Dji Phantom 4 Pro v2.0 is a improved version of Phantom 4 Pro. 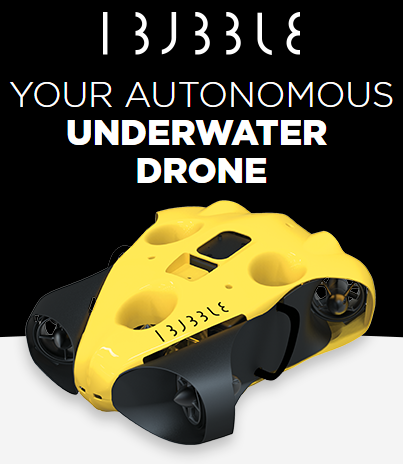 The basic kit allows for 33 minutes of uninterrupted flight. With 4Hawks range extender antenna ability to work at 2 frequencies at the same time, Dji Phantom 4 Pro receives a great boost to its overall performance, by enhancing signal from oblique antenna signals that ignore noise exceptionally well - this in return allows Phantom 4 Pro to maximize its range in noisy areas. 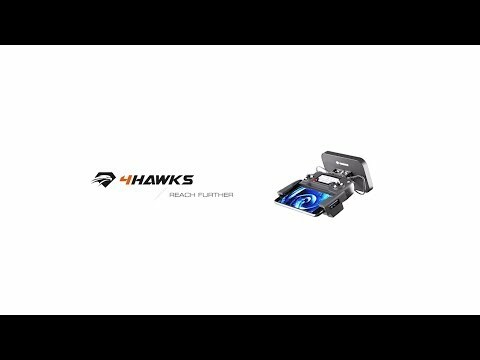 What’s more 4Hawks antenna also increases the range of Dji Phantom 4 Pro significantly, so the drone can reach even further than ever before. 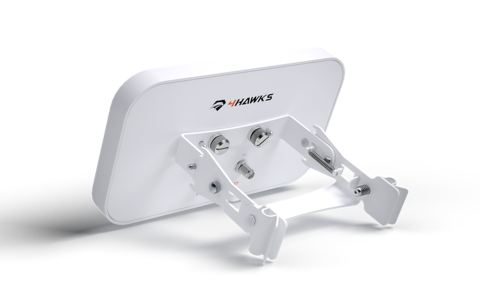 4Hawks antenna for Dji Phantom 4 Pro model is operating in 2.4GHz with 8dBi gain as well as in 5GHz with 10 dBi gain. Both antenna frequencies allow simultaneous work. Entire construction is 100% UV protected to assure longevity of the equipment. Additionally, part of the construction is made of aluminum to make the whole construction as light as possible. Mounting is made of stainless steel for rock solid stability.